Our Doctors practice what research has proven to be the most specific, scientific, chiropractic technique in the world, Torque Release Technique. 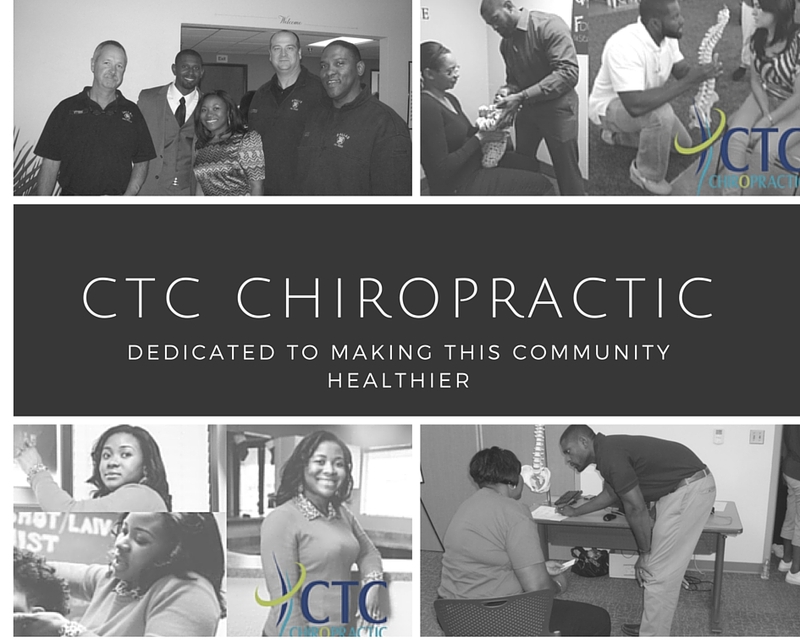 TRT is the first chiropractic technique of the new millennium and provides practice members of any age with the most gentle and reproducible chiropractic adjustments available. Torque Release Technique has been designed as part of scientific research into the health benefits of chiropractic. It is a mixture of the “best-of-the-best” systems of chiropractic assessment and care. Research published in one of the most respected psychiatry journals showed dramatically increased success in reducing anxiety and depression levels, and improved measurements of well-being, when Torque Release Technique Adjustments were received.